Has responsibility for planning, architecting/developing and directing other developers, coordinating activities pertaining to projects, both large-scale and parallel smaller projects. Provides direction to other members of IT teams that develop and maintain systems. Must have experience in generating technical project plans and schedules, including dependency tasks and related deliverables, developing and monitoring other team member project activities with risk assessment; ensuring the accuracy of completion, remaining task estimates and reporting on progress and risks with mitigation plans. This project will be aggressive and replaces legacy application systems. Define technical design and best practices development plans, including other development and services team(s) tasks, in a consolidated Project Plan. Formulates and define scope of sprints, milestones and overall project plan detail. Defines level of effort and schedules resources associated with assigned sub-projects. Designs solutions, collaborates with management to determine priorities and provides recommendations. Schedule related sub-project deliverables, milestones, and required tasks; designs and develops solutions providing documentation and supports testing phases. Coordinates project activities with other IT team activities and business unit(s) if needed. Ensures easy access to information that is useful to users. 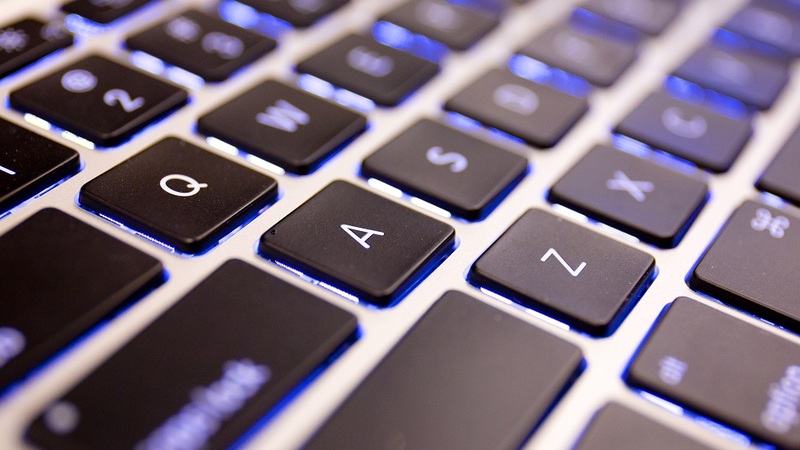 Provides technical guidance and manages internal and external IT projects resources within assigned areas from inception to successful implementation. Work closely with the end users, business technologists, and others to understand technical solutions and information needs. Ensures completeness of system requirements and design specifications; direct efforts to refine conceptual systems design requirements into the technical design. Conducts and leads SF architecture design relating to assigned sub-projects and completes development of solutions. Ability to manage internal and external project tasks and teams from inception to successful implementation. 5 years’ experience in design/development role of large scale custom application development projects in the Salesforce platform. Experience in projects that required external services and web services to Salesforce. Experience with database driven applications. 3-5 years’ experience with deep knowledge of best practices in Salesforce Service Cloud, Marketing Cloud (a plus) and add-on applications to Salesforce. Experience with, or knowledge of Salesforce Administration desired; development and management tools in the Salesforce platform. Knowledge of HTTP, SOAP, REST, Queuing technologies, APIs. Exceptional verbal and written communication skills; effective listening skills; expertise in setting and managing IT teams and customer expectations. Skill in conceptualizing creative solutions, documenting them, and presenting/selling them to senior management relating to Project change, mitigation of risk, etc. Strong knowledge and understanding of business needs and IT practices and operations, with the ability to establish and maintain a high level of trust and confidence. Solid technical lead skills with ability to multitask and manage multiple small sub-projects of large projects in a cross-functional environment. Ability to blend creativity, problem solving, and technical skills for refining existing theories or developing new system approaches to seize opportunities and sustain business success. Demonstrate ability to lead and motivate staff and to apply skills and techniques to solve dynamic problems. Bachelor’s degree in Computer Science or related field; or equivalent documented technical training and professional work experience. Providing quality resources and services to the Information Technology industry since 1989. Similar Positions at Tentek, Inc. 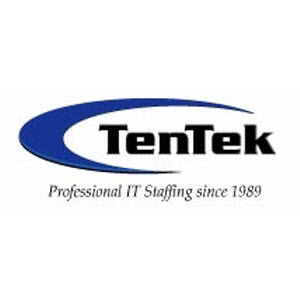 Thanks for applying for the position of Salesforce Architect/Developer with Tentek, Inc. through Dice.